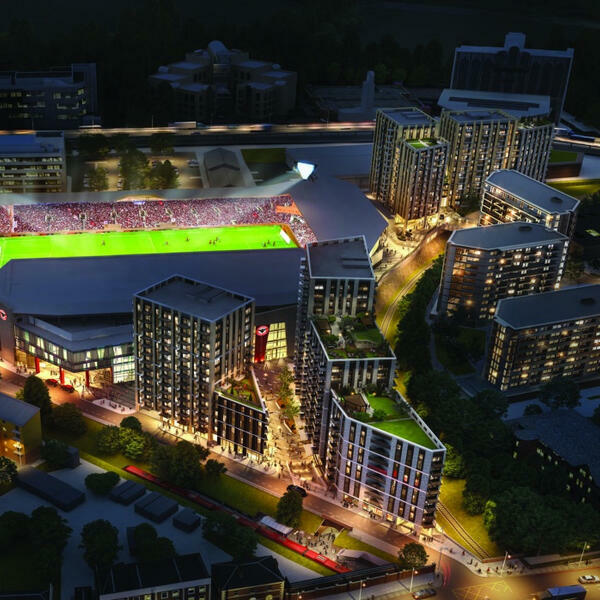 This was an important week in the life of Brentford FC as the club announced to the world that it was going to break ground at the site of the club’s new stadium at Lionel Road. At a gathering held at One Over The Ait Pub on Kew Bridge - a venue which pretty much marked the spot where Brentford was formed at Brentford rowing club - Beesotted was there to capture the views and reflections of a variety of people associated with the club there to celebrate the momentous occasion. We spoke to Chairman Cliff Crown, Head Coach Dean Smith, lifelong fan Peter Gilham, Brentford player Ollie Watkins, Director of Football Phil Giles, Ron Cooper from Bees United, Jonathan Swaine from Fullers. Brentford fan Melville Collins and Lee Doyle from Brentford community trust. We also discussed the Boro game at the weekend, Brentford B-team’s dismantling of Manchester United U23s (3-1) and Chris Mepham’s call-up to the full Welsh team. 1 hr 17 min 25 sec - Interview with Brentford fans Melvin Collins - one of the original member of Brentford’s blind supporters scheme.